Hosts Gabon are slight favourites to top Group A and they can ease their tournament nerves by recording a routine triumph against debutants Guinea-Bissau. Gabon co-hosted the 2012 Africa Cup of Nations with Equatorial Guinea and won all three games that year, so home advantage could once again bring out the best in them. Games in this competition are often close affairs and it’s fair to say bookmakers are not anticipating a classic given both teams to score can be backed at 6-4, while over 2.5 goals is a best-priced 6-5. Guinea-Bissau are a difficult side to weigh up. They are making their first appearance in the African showpiece, but they were twice beaten by Congo in qualification and will need to improve significantly if they want to upset the hosts. In qualifying the minnows recorded just one win on their travels – against bottom side Kenya – and they failed to score in trips to Congo and Zambia. Their defensive set-up has little experience – Eridson of Freamunde is their most decorated defender with 16 caps – and a Gabon frontline led by Borussia Dortmund’s Pierre-Emerick Aubameyang could run riot. 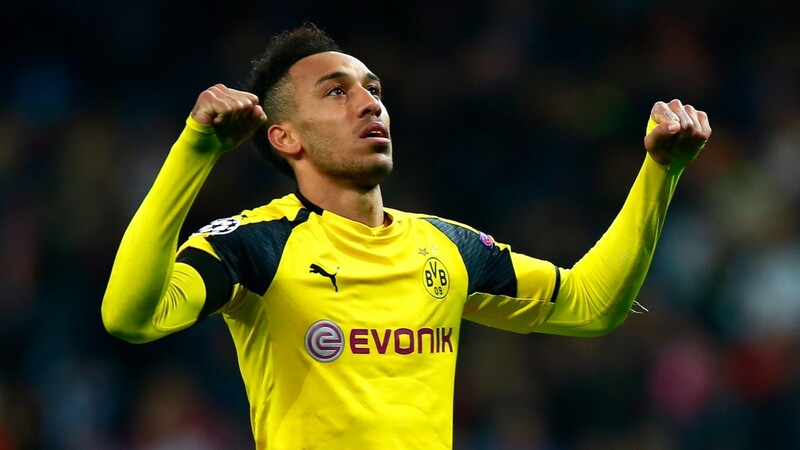 Aubameyang could be lethal at this level and should get plenty of opportunities to bolster his fine goalscoring record, while Mario Lemina and Didier N’Dong can provide plenty of support from midfield. The Panthers have kept successive clean sheets against stronger opposition – Morocco and Mali – in recent World Cup qualifiers and will fancy their chances of keeping a Guinea side, who have scored just 13 goals in their last 12 matches, at bay. Gabon will be pleased they are housed in the weakest section and they can celebrate with three points and a clean sheet. Several Cameroon players turned down the chance to represent their country at these finals but they should still possess enough quality to see off the challenge of 2013 runners-up Burkina Faso. Joel Matip, a big part of Liverpool’s title-chasing defence, declared his intention to pull out earlier this month, fearing his place in Jurgen Klopp’s starting line-up would be in danger. West Brom defender Allan Nyom was another English-based player to make himself unavailable, stating he wanted to stay with his club to preserve his place in the first team. However, Alexandre Belinga’s men are still capable of competing with the best the continent has to offer, as they bid to continue where they left off in their qualification group. They were unbeaten in six outings with 14 points, scoring seven and conceding just two. Besiktas’s Vincent Aboubakar was their leading scorer and, having scored 15 times in 46 caps, will pose the biggest threat to Burkina Faso. Former Tottenham winger Clinton N’Jie and Metz’s George Mandjeck boast valuable European experience, while defender Nicolas Nkoulou has made more than 200 appearances in the French top flight. Burkina Faso are no strangers to this competition but they finished bottom of their group two years ago, suggesting their second-placed berth in 2013 was a flash in the pan. They cruised through qualification, losing just once, but they were grouped alongside Uganda, Botswana and Comoros. The biggest challenge facing the Stallions could be in attack. They notched just six times in reaching these finals and scored only once in the 2015 tournament. In a game which could be separated by a single goal it’s worth chancing Cameroon, who hold the bigger attacking threat.